MILWAUKEE (December 20, 2013) Sit behind a Project RUSHMORE Harley-Davidson® batwing fairing with the super-custom class of this new Color-Matched Inner Fairing Kit (Unpainted $549; Color-matched $649) from Harley-Davidson® Genuine Motor Parts and Accessories. 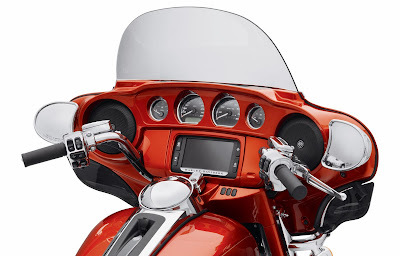 Finished in factory-quality paint to match all 2014 Original Equipment colors offered on Harley-Davidson Street Glide®, Electra Glide® and Tri-Glide® models, this kit replaces the Original Equipment matte black inner fairing and creates a brilliant contrast to the gauge faces and accessory chrome instrument bezels. The kit is also available unpainted for custom applications. Each kit includes the inner fairing, fairing cap and Jukebox door. See an authorized Harley-Davidson® dealer for specific color choices. 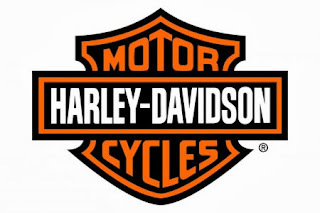 Is a Couple of Great Motorcycle Auctions! Mark your calendar for January 9 - 11 and plan to attend the Las Vegas auctions produced by MidAmerica Auctions and Bonham's Auctions. National Motorcycle Museum staff will work a display there so you can stop by and say "hi." Now estimated to be offering over 500 bikes in their 23rd Annual Las Vegas Antique Motorcycle Auction, MidAmerica's display room is beyond belief. Fine early American bikes from the George Pardos Collection, European machines, most of the classic British and Japanese bikes plus a variety of race bikes will be offered for sale to the highest bidder. Vendors on hand at the sale offer bike shipping, art, restoration services, insurance and more. There's even a Friday night indoor short track race. The Southpoint Hotel where the auction is located is also a casino with a few first rate restaurants, and is not far from The Strip. The MidAmerica Auctions website has all the information you need to make your plans. 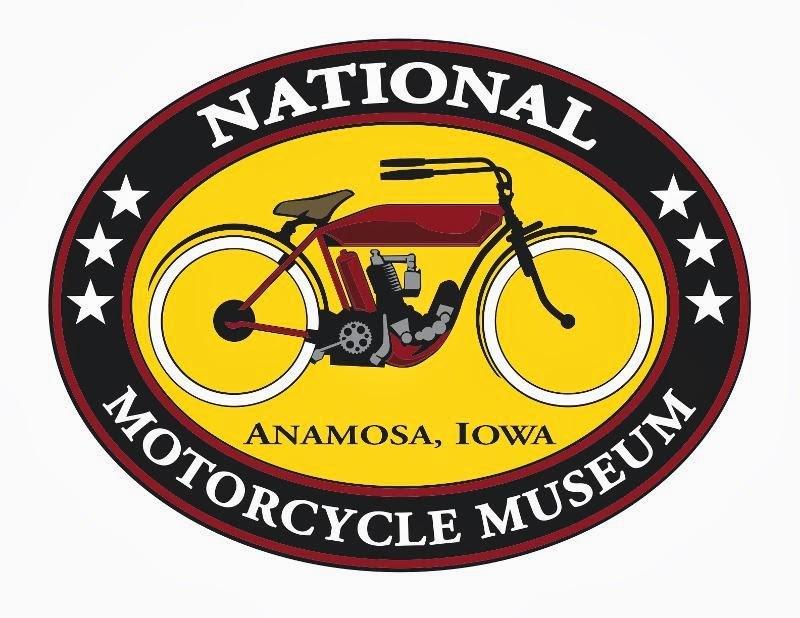 And Bonham's Auctions will be back with some choice offerings as well, including over 50 motorcycles from the Wayne Pierce Collection, Dekalb, Illinois, mostly great Harley-Davidsons. You can get the location, bike listing and time of the sale at http://www.bonhams.com/auctions/21389/.